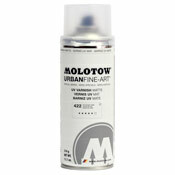 Question: yo ap when are you guys restocking on the molotow burner again? AP Reply: hopefully sooner than later. We have no eta right now sorry!